These four watch faces are pretty cool. Apparently, they were released on a development ROM but never made it to production. 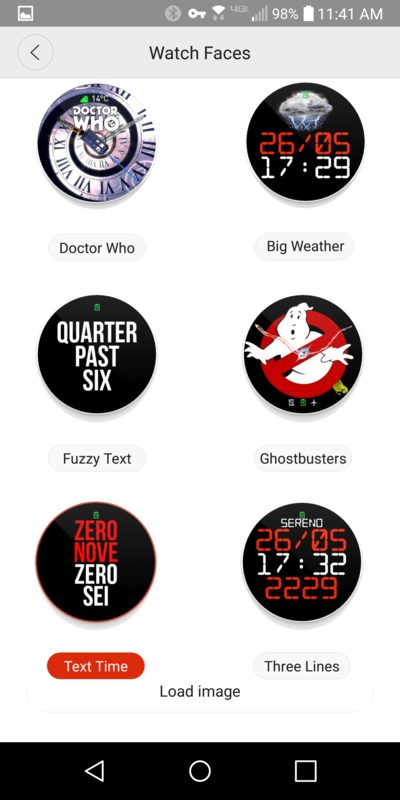 They all use abilities not possible to create, currently, in the custom watch face system (.wfx) that users can create. In the screenshot, you see the four: Big Weather, Fuzzy Text (my favorite), Text Time and Three Lines. They’re all in one APK file, which you can download below, and sideload on your watch via ADB or APK Installer. Update: Turns out there is a fifth watch face included… who will be the first to reveal it here?